DELIVERY DISCOUNT OR FREE UK MAINLAND DELIVERY WHEN SPENDING OVER£1000! 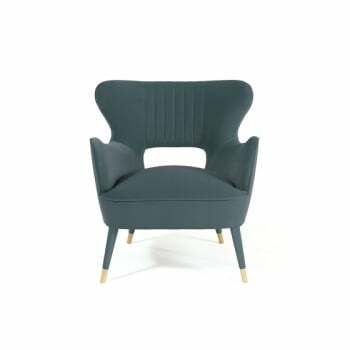 Mid-century styling meets pure decadence in the irresistible Babe armchair, designed by Sérgio Mendes. 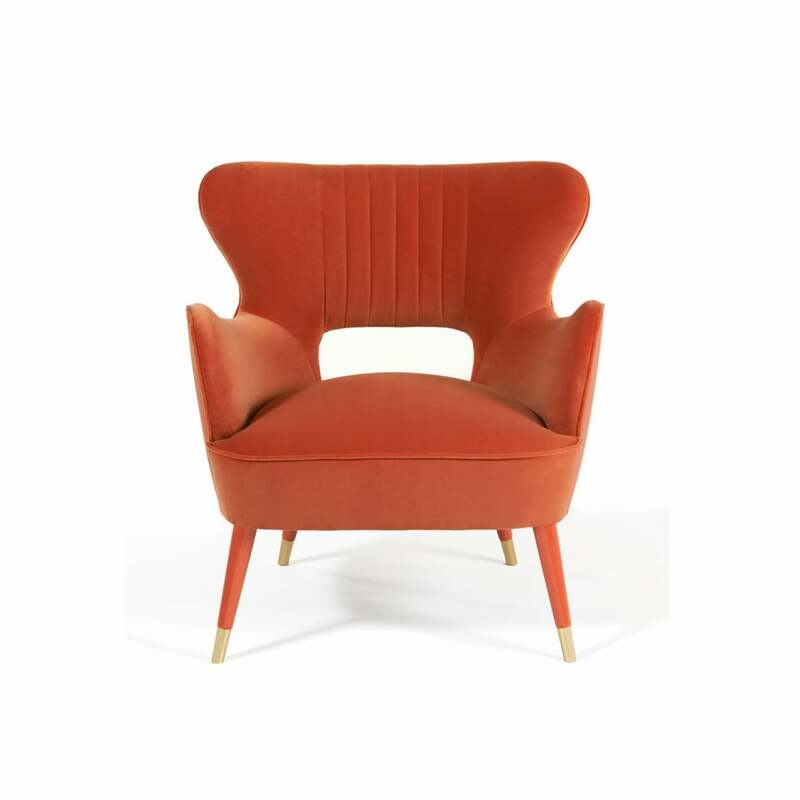 With cotton velvet upholstery, glossy lacquered legs and outline piping; this Mid Century Armchair is as luxurious as it gets. 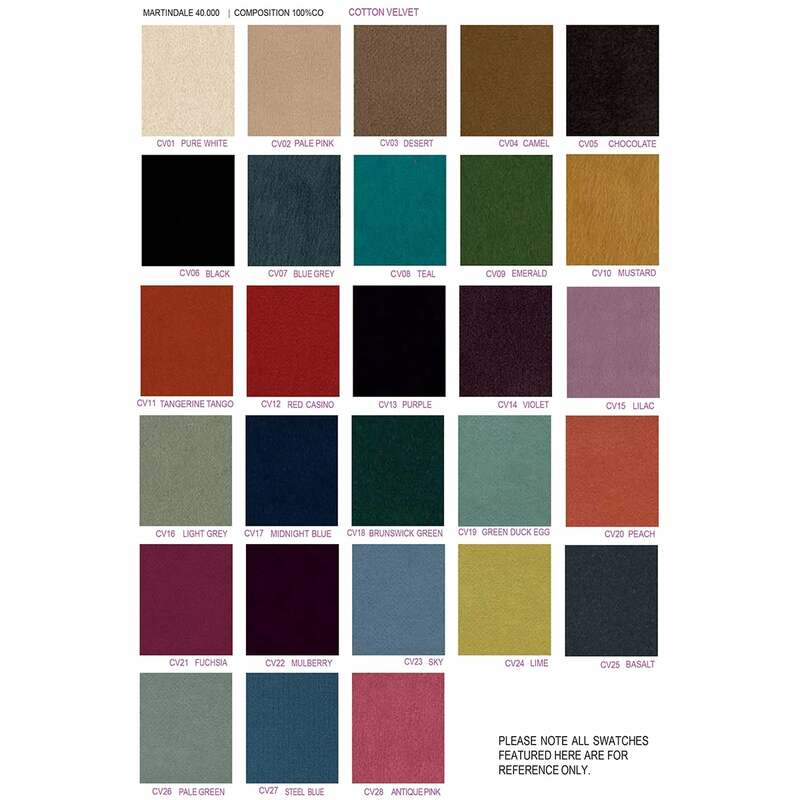 You can choose from a range of velvet colours and finishes. 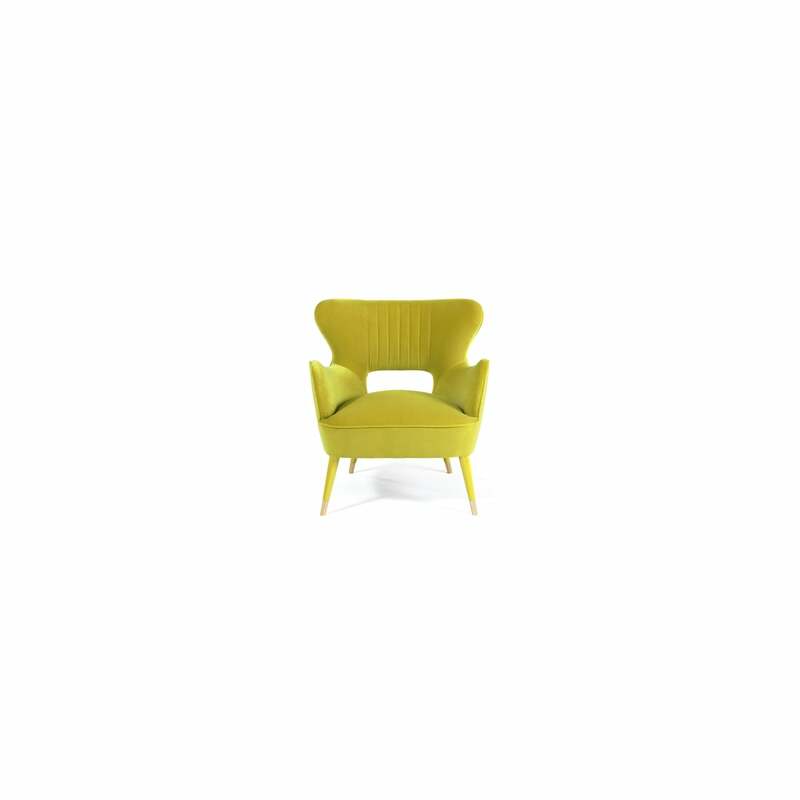 Leg finishes available: in wengé stain and lacquer in all Ral colours. 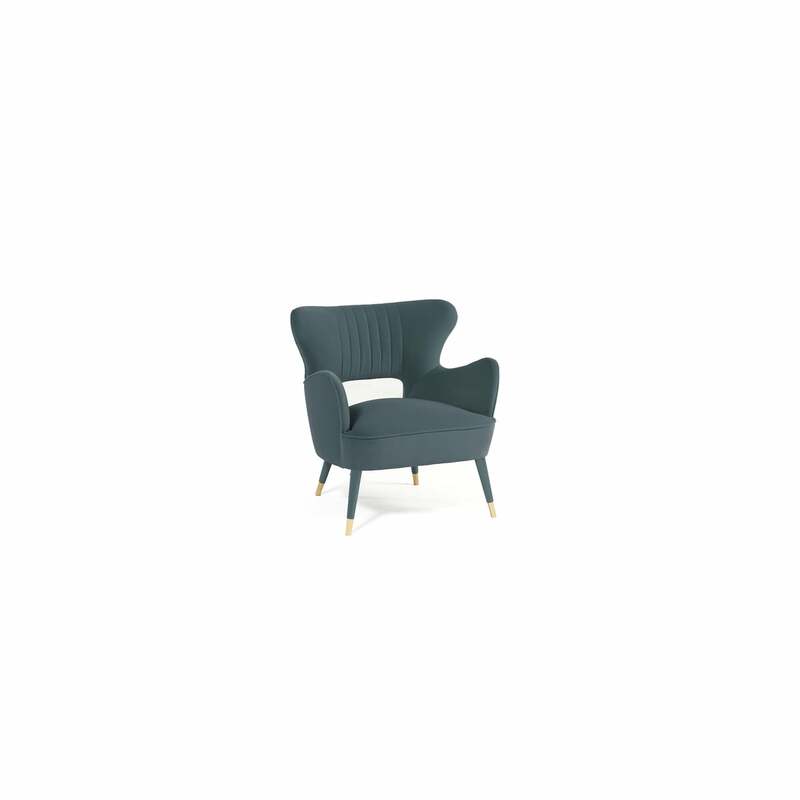 Not available in wood veneer finishes. Feet covers : Brass, nickel and copper. This made to order product cannot be returned.